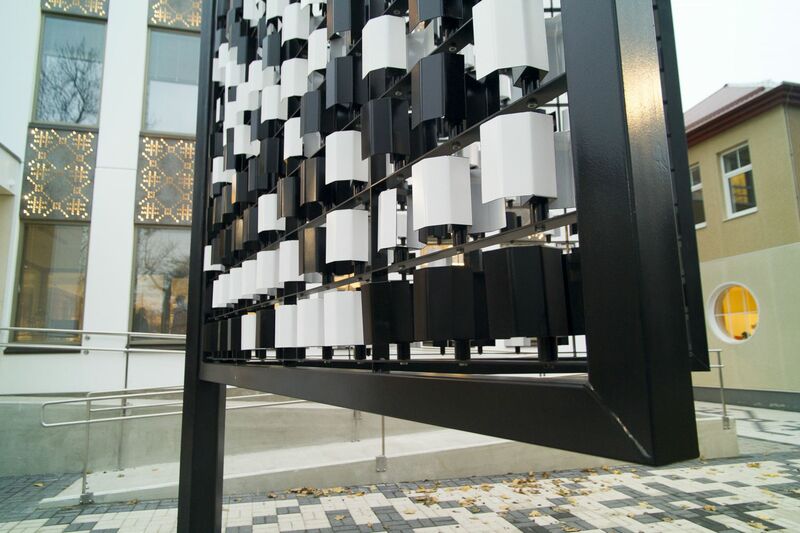 Wind poetry is a kinetic sculpture that works with wind power. 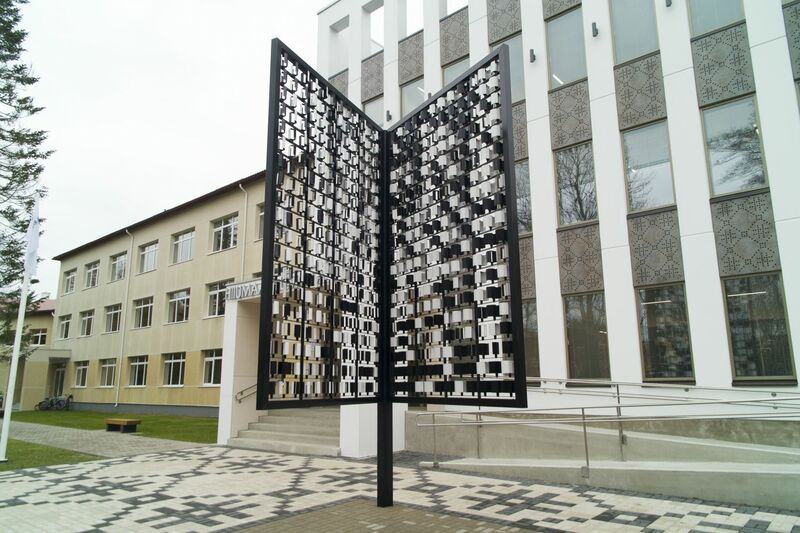 The shape of a book is filled with 480 black and white "wind pixels". 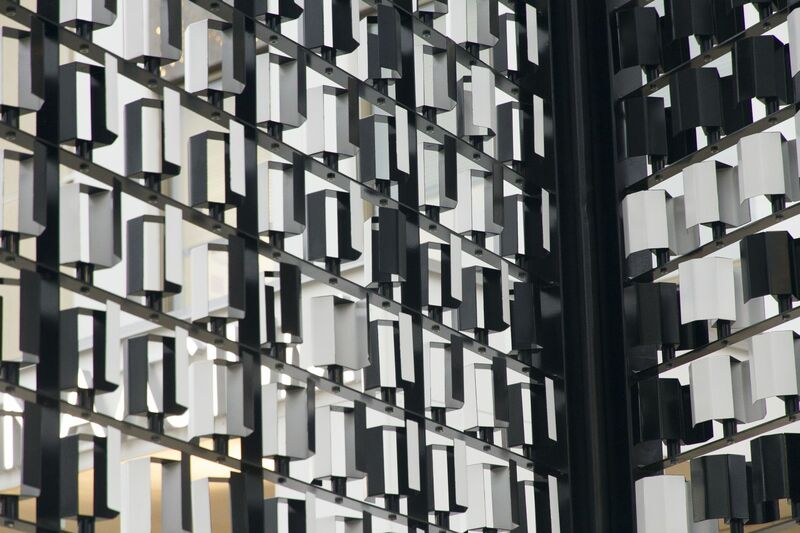 The pages get filled with unlimited number of graphic patterns according the the emotions of the wind. 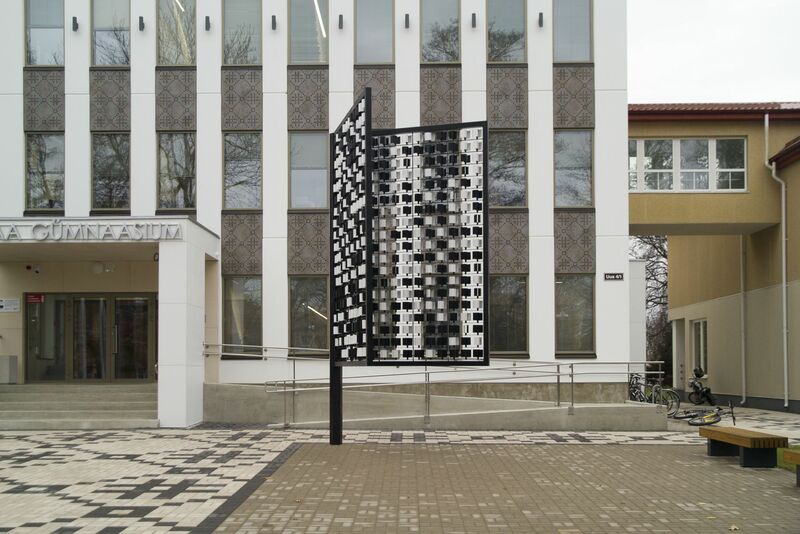 The work won public space art competition and is be permanently installed in front of Hiiumaa Gymnasium in Estonia.